In today's 24/7 business environment, absence of efficient applications or application failure can negatively impact bottom line of enterprises. With limited budgets and growing application complexity, an experienced IT partner is a must to make digital transformation a strategic and integral part of business plan. Ideavate's Application Services help you achieve your long-term objectives, by building and managing mission-critical applications for you. We work with you to understand your business and device customized solutions to make your business agile, your processes robust and your customers happy. Legacy applications, complex architectures and outdated approaches mark the need for reframing the IT strategy. Moreover, with a state-of-the-art application portfolio, you can make use of the attractive opportunities and create a differentiated positioning. 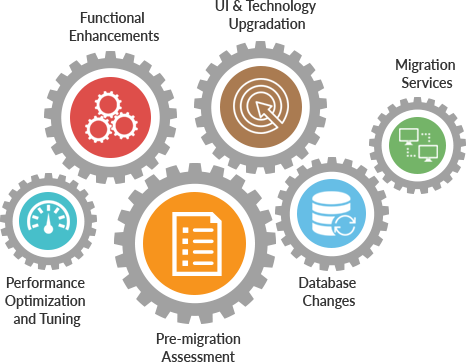 Ideavate's application development and maintenance services help you build and modernize your application suite. 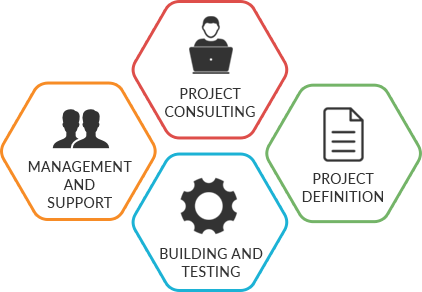 We offer the complete range of custom application development services - from consulting, solution definition and design, to implementation and support. Organizations need to modernize and upgrade their IT applications environment to keep pace with the evolving business and technology requirements. Ideavate helps you re-engineer the existing legacy systems and avoid expensive package implementations or complete application re-writes. We bring together our years of experience and technology expertise to modernize your applications, while retaining or enhancing the value of those applications. The evolving and disruptive technology environment creates several opportunities as well as challenges for today's leaders. It is necessary to work towards an agile, enduring IT Strategy that is in sync with the business, to set the company on the path of growth and innovation. It is imperative to develop strategies using the newest in innovative technology space - Social, Cloud, Mobile (SoCloMo) and Analytics - to transform the enterprise. Ideavate works with you to identify gaps and achieve optimized alignment of technology and business strategy. Our business and technology expertise spans industries, sectors, disciplines and technologies, both core and emerging. With technological shifts and shrinking IT budgets, Enterprises today need smarter, faster and efficient ways to develop solutions to surpass growing competition. Controlling the Cost of Quality (CoQ) using tools, automation and re-use helps in lowering overall cost of product ownership. 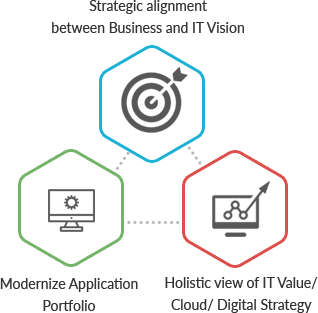 Ideavate has setup a dedicated 'Test Center for Excellence' to cater to 'Goal Driven' testing needs for delivering high quality applications. Our Quality Assurance (QA) Experts take a panoramic view of your project from inception and set appropriate measures for meeting the desired Quality Goals. 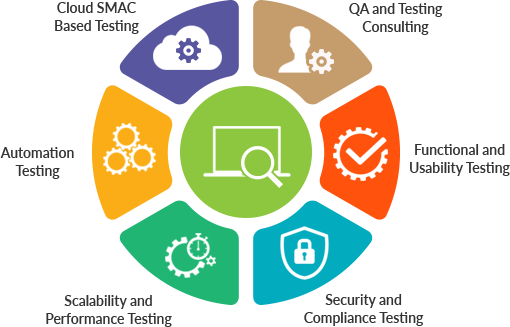 We design and deliver contextualized software testing solutions that leverage industry-specific understanding, technological competencies and testing capabilities.